Since nagayama's photo of スンドゥブ 순두부 looked very delicious, I cooked it for myself, too. It was very easy and delicious. 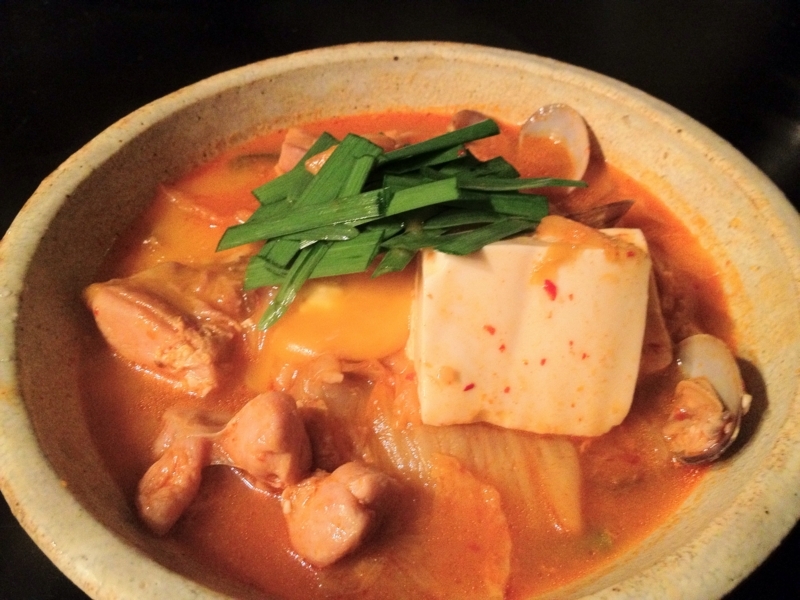 I've hardly cooked Korean food ever, so I want to pay attention to such foods. ねとぽよ is an independent magazine which is edited by former colleagues of mine and sold at 81th Comic Market. They started selling it via their website yesterday, so I bought and went straight to read over it. Almost every articles has high-quality. They made it up in less than 2 months, I can't believe!